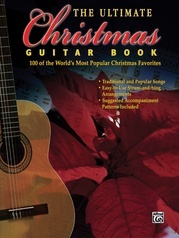 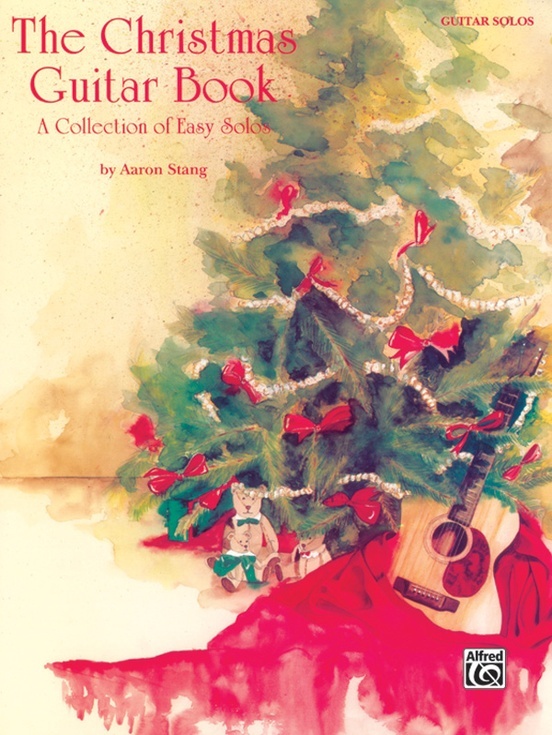 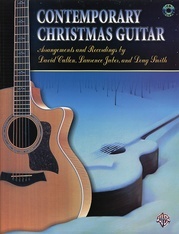 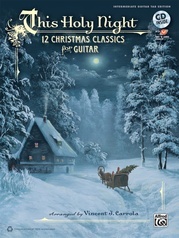 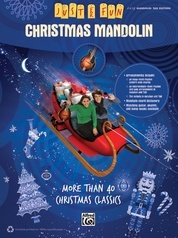 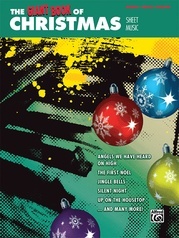 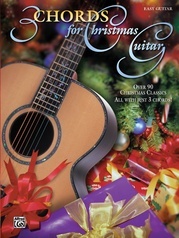 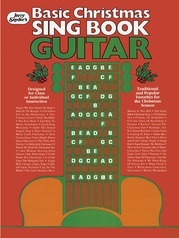 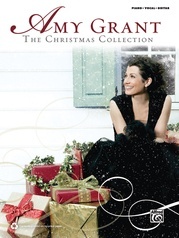 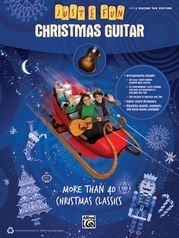 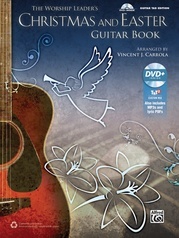 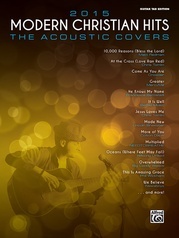 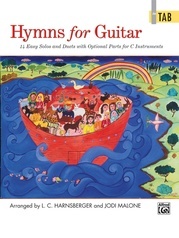 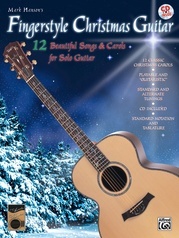 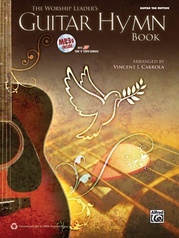 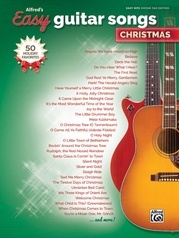 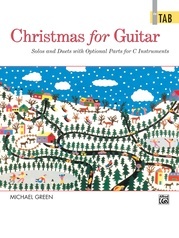 This book contains 15 timeless Christmas songs carefully arranged to be easily playable by any guitarist. 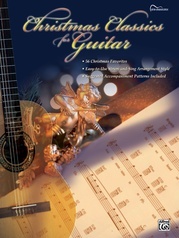 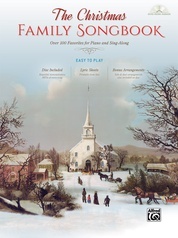 TAB and accompaniment patterns are included so the pieces can be played as duets. 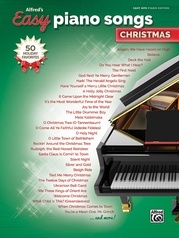 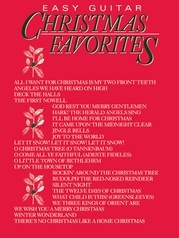 Titles: Silent Night * Christmas Time Is Here * The Little Drummer Boy * O Christmas Tree * Rudolph the Red-Nosed Reindeer * and more.